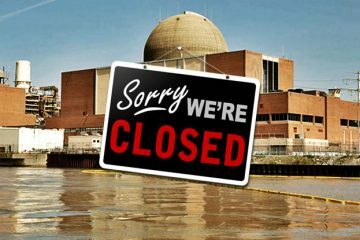 The Indian Point Safe Energy Coalition (IPSEC) is a coalition of environmental, health and public policy organizations, founded in 2001 to address the vulnerability of the nuclear reactors at Indian Point. Over 20 million people live within 50 miles of the plant. Our concerns include both existing radiation releases and potential additional releases from either human error, aging infrastructure or terrorism, and the flawed, unfixable evacuation plan. Our grassroots efforts have enlisted the support of hundreds of local, state and federal officials. 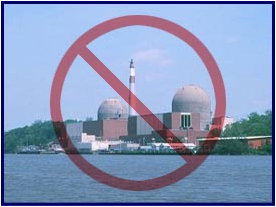 IPSEC members are currently fighting the proposed 20-year relicensing of the aging, leaking reactors. 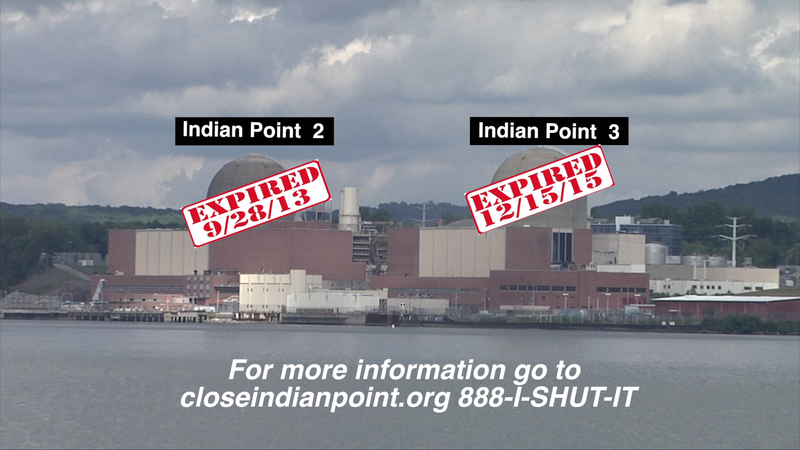 Click here to read more about the Indian Point Safe Energy Coalition.